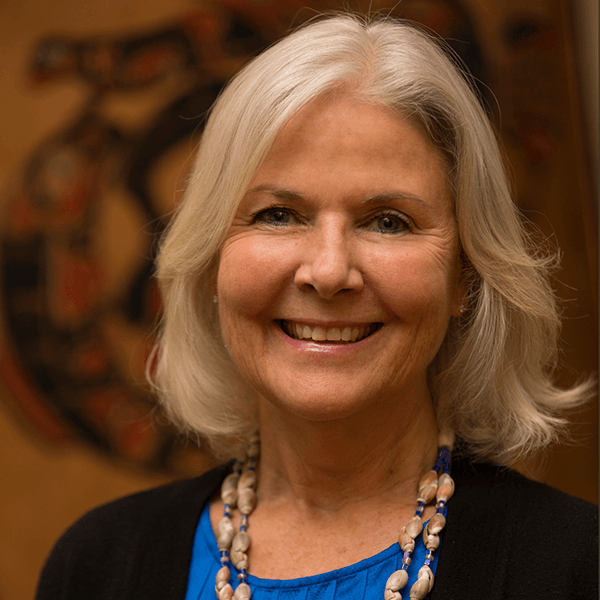 Susan K. (Suzy) Driver has worked in Indian country for 35+ years, first as an attorney for the Navajo Tribe, and then as an attorney for the U.S. Dept. of the Interior. In the Solicitor’s Office, she represented the Bureaus of Indian Affairs, Reclamation, Land Management, U.S. Fish and Wildlife Service and National Park Service in water litigation and related negations in state and federal courts and hydropower licensing projects before the Federal Energy Regulatory Commission. Suzy also served in the Secretary’s Office, Working Group on Indian Water Rights, as a Federal Negotiating Team Chair. She teaches negotiations and conflict resolution, serves as a mediator and facilitator in complex multi-party negotiations and strategic planning processes, and manages large projects with multiple stakeholders for tribal clients. Securing water rights for the expansion of the Chinook Winds Golf Resort; representing tribal clients in water negotiations and related administrative proceedings before the Oregon Water Resources Department; lead tribal attorney exploring long-term planning for regional water supply project for the Siletz Tribe and Polk and Lincoln Counties. Attorney Mediator in private practice mediating environmental and public policy issues and facilitating meetings and strategic planning processes. Taught graduate level seminars in Multi-Party Negotiations, Conflict Management Systems Design, and Careers in Conflict Resolution. Chair of the Nez Perce and Lummi Federal Negotiating Teams tasked with negotiating settlements of Indian reserved water rights claims with the states of Idaho and Washington. Served as one of the principal water attorneys for the U.S. Department of the Interior, representing the Bureau of Indian Affairs, U.S. Fish and Wildlife Service, the National Park Service, the Bureau of Land Management and the Bureau of Reclamation in water rights litigation and related negotiations and hydroelectric power licensing proceedings in administrative, state, and federal courts throughout the Pacific Northwest Region. United States v. Adair, et al., Civil No. 75-914 (D. Or. )(federal litigation related to the state adjudication of the Klamath Indian Tribe’s treaty-reserved water rights in the Klamath River Basin in Oregon). Served as one of the principal water attorneys for the Navajo Indian Tribe representing the Navajo Tribe in state and federal court proceedings involving the adjudication of the Tribe’s treaty reserved water rights in the San Juan River in New Mexico and the Little Colorado River Arizona; drafted the Navajo Nation Water code and facilitated the reorganization of the Navajo Nation Department of Water Resources. Provided free legal services in civil matters to low-income Navajo tribal members and others living on and near the Navajo Indian Reservation. Honored for work on behalf of the United States and the Nez Perce Tribe in the Snake River Basin Adjudication in Idaho and the related negotiations.